This week I get a chance to speak with two gentleman from New Zealand about starting business and entrepreneurship. Stephan Speller is the founder of the Work Smart Show which focusing on business, entrepreneurship, and maximizing your work experience. Jared Green is growing his online drum instructor business. Stephan and Jared share their journeys and how they are navigating the marketplace here all the way from New Zealand. Join me as I host my first interview with two businessmen in one episode. 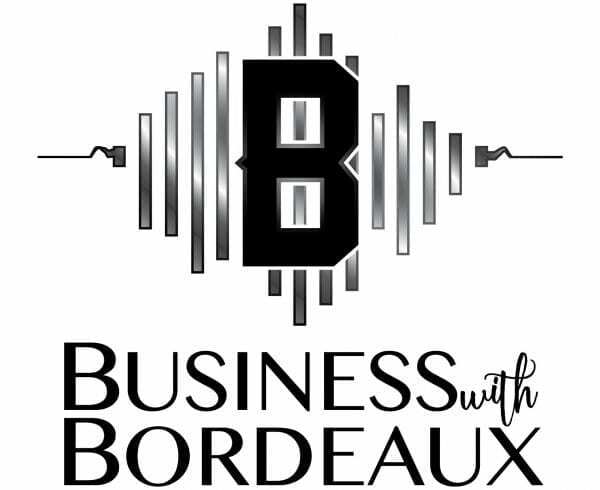 Don’t forget to check out all of the shows content at businesswithbordeaux.com.